OceanGate's Antipodes sub on a dive off of Catalina Island. 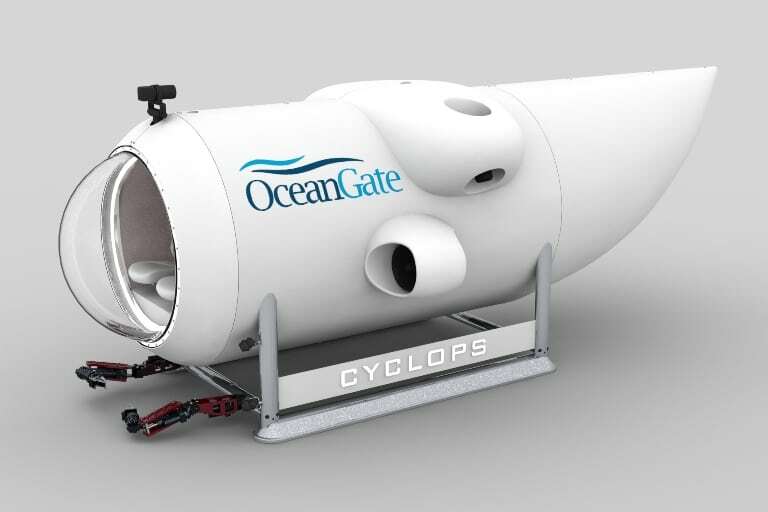 Cyclops 2, which OceanGate is building with a carbon fiber hull to dive to 3,000 meters. OceanGate co-founder and CEO Stockton Rush exits Cyclops 1. 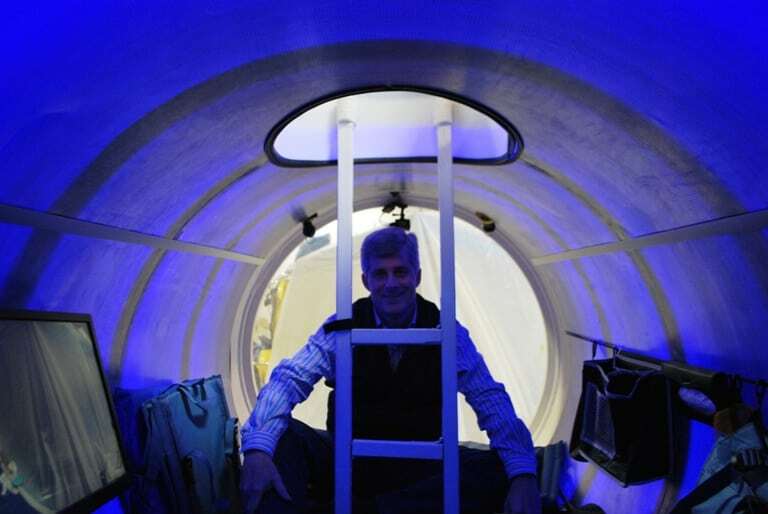 OceanGate chief operating officer Neil McCurdy through the conning tower of Antipodes. 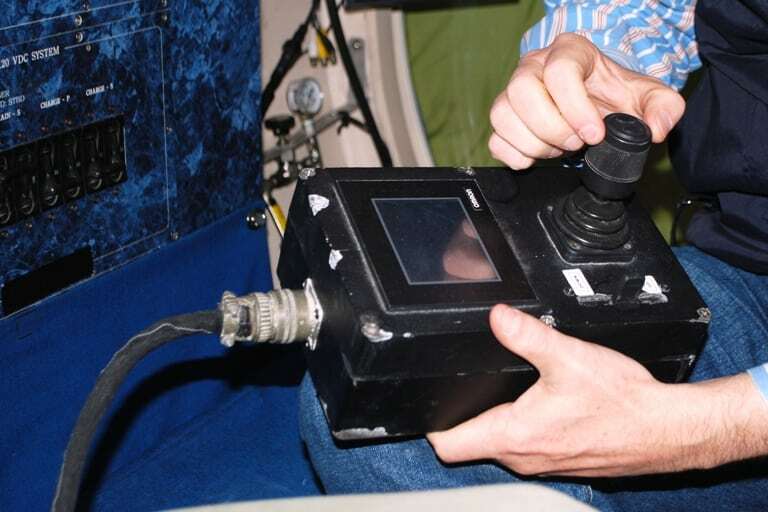 On the Antipodes submersible, OceanGate replaced old, counter-intuitive controls with an industrial joystick. On Cyclops, it's a PlayStation controller. 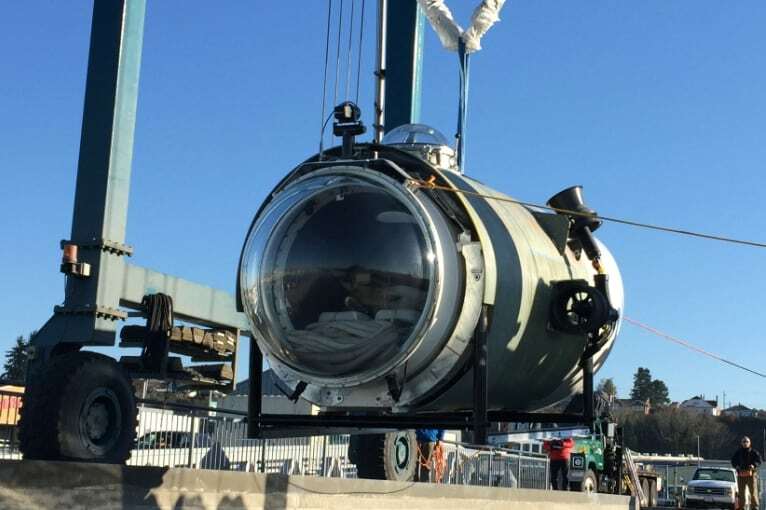 OceanGate's Cyclops 1 submersible before a recent test dive. 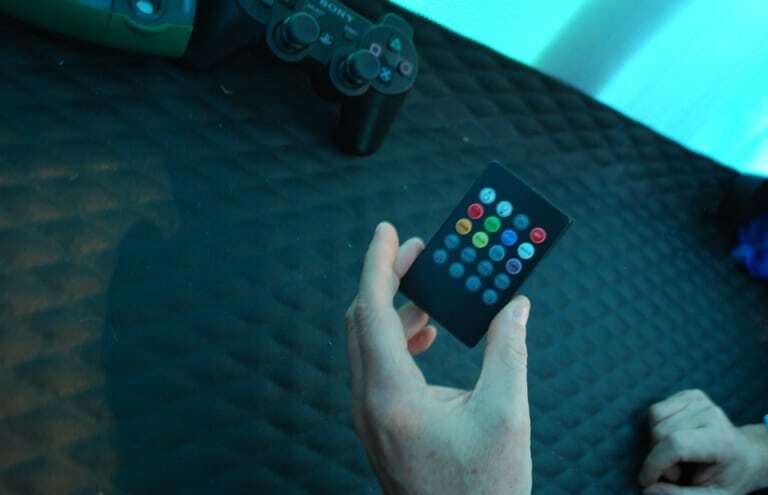 Aboard Cyclops 1, a remote control for the LED lights and a game controller for piloting the sub. 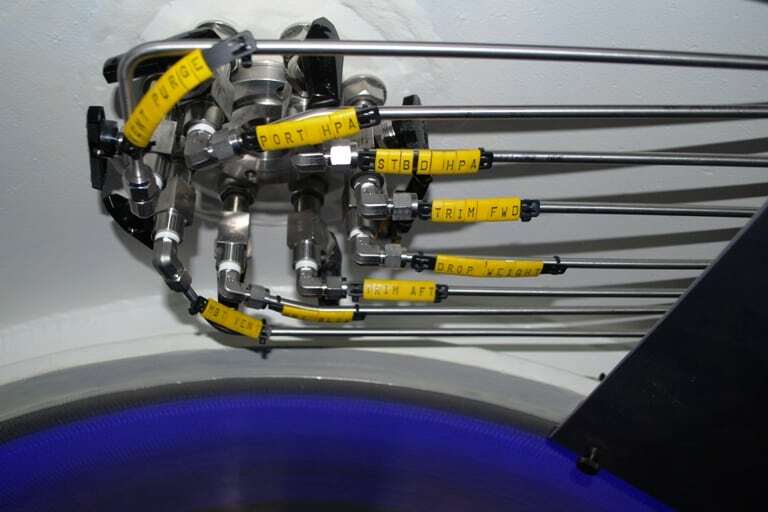 Communications and control equipment on Cyclops 1. 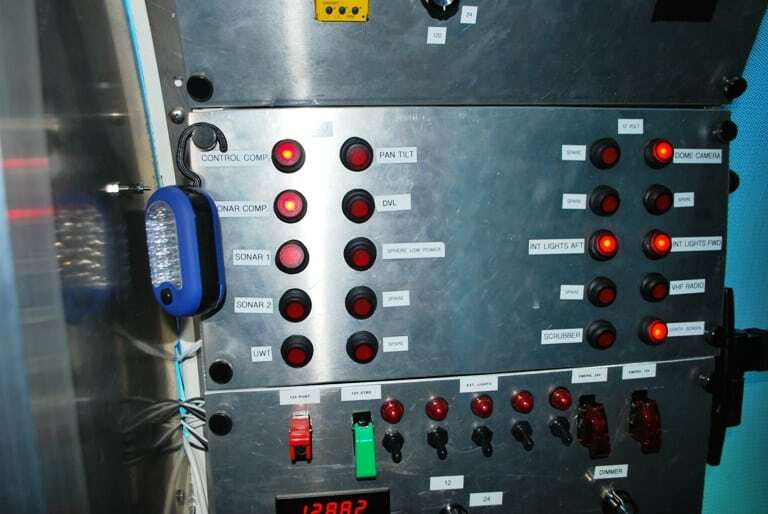 Indicator panel aboard Cyclops 1. Room for a nap between the oxygen tanks in the back of Cyclops 1. Glass spheres house electronics systems. 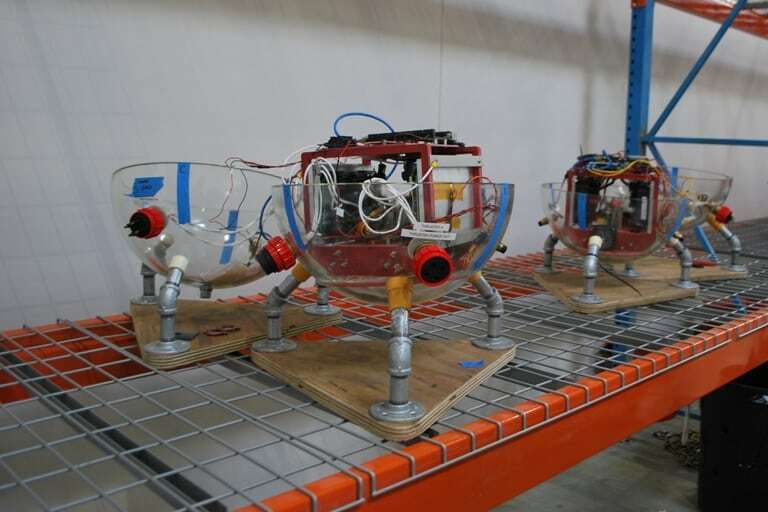 They will be mounted outside the hull to reduce the number of penetrations. 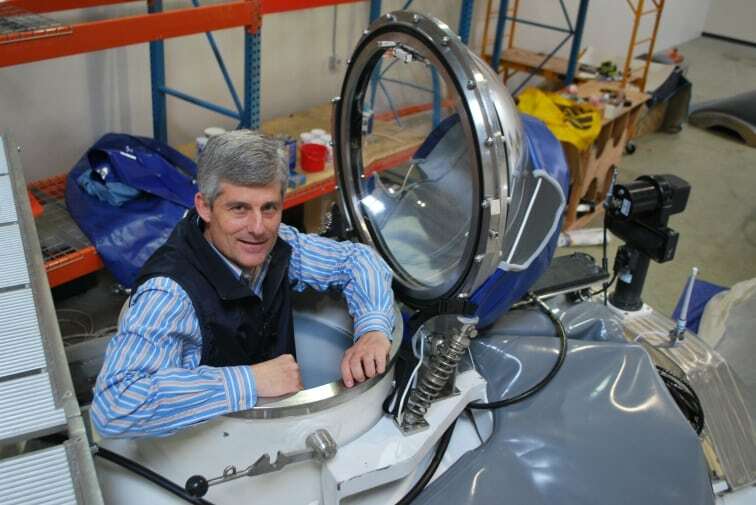 Stockton Rush, co-founder and CEO of OceanGate, inside Cyclops 1. 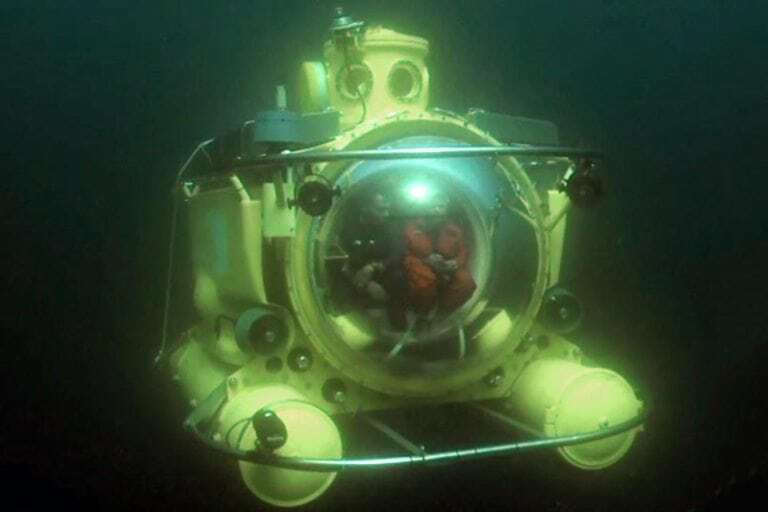 Small, manned submersibles are typically seen attached to mega-yachts, or in the headlines making extreme dives to the deepest spots in the oceans. 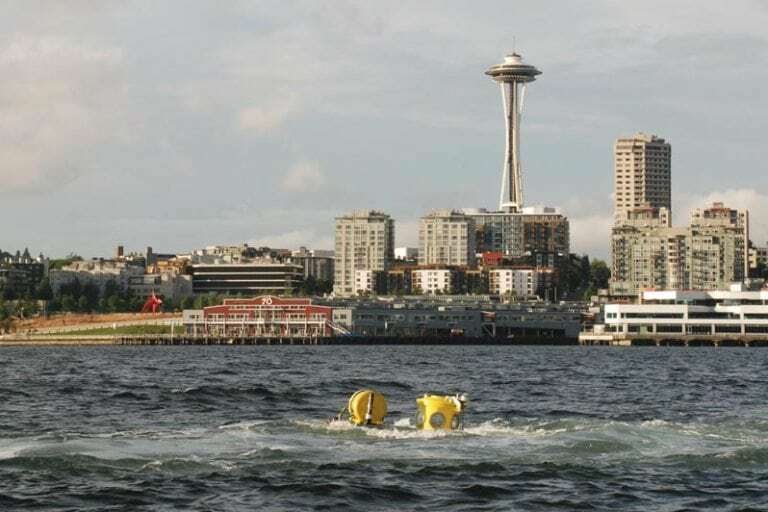 Now a Seattle company is building a new generation of underwater vehicles to charter to a range of commercial, industrial, and government customers in the new ocean economy. 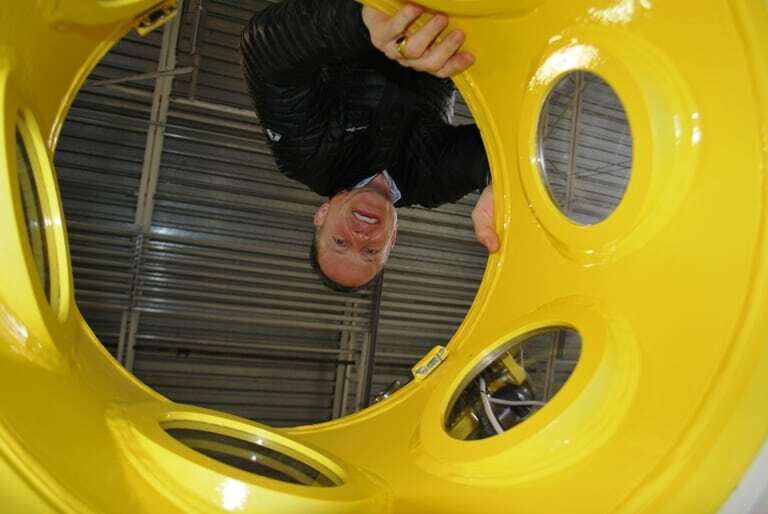 OceanGate is unveiling Cyclops 1, a five-person submersible the company has retrofitted with simpler controls, creature comforts, and other technologies for streamlined operations, at a public event later this week. It will be followed by Cyclops 2, a similar-sized vessel with a carbon fiber hull capable of diving to 3,000 meters. The company, which grew out of engineer and entrepreneur Stockton Rush‘s personal fascination with the deep, has benefited from a unique partnership with the University of Washington’s Applied Physics Laboratory, a center of marine engineering and a critical piece of the Pacific Northwest’s ocean innovation ecosystem. It’s tempting to write off OceanGate as an esoteric hobby masquerading as a business. But the oceans are the focus of billions of dollars of investment by the likes of pharmaceutical companies, renewable energy developers, and the longtime offshore behemoth, oil and gas producers. Wanting to continue his cold-water undersea explorations but in greater comfort, Rush contacted a source in Vancouver who said online he had a sub to rent. The man didn’t actually have any to rent. Instead, he wanted to sell Rush a sub sitting in an aircraft hangar in Santa Rosa, CA. Rush flew down to see it and made a low-ball offer in spite of himself. It was accepted. Rush is a more-than-capable builder and operator of complex vehicles. He was a precocious aviator—flying DC-8s between the Arabian Peninsula and Europe during summers away from Princeton—before becoming a flight test engineer on the F-15 program at McDonnell Douglas. He later built a Glasair III experimental aircraft himself. On the Kittredge K-350 sub he bought, he updated the controls, life support, and other pieces, and dove it in 2006. It is capable of diving to 350 feet. 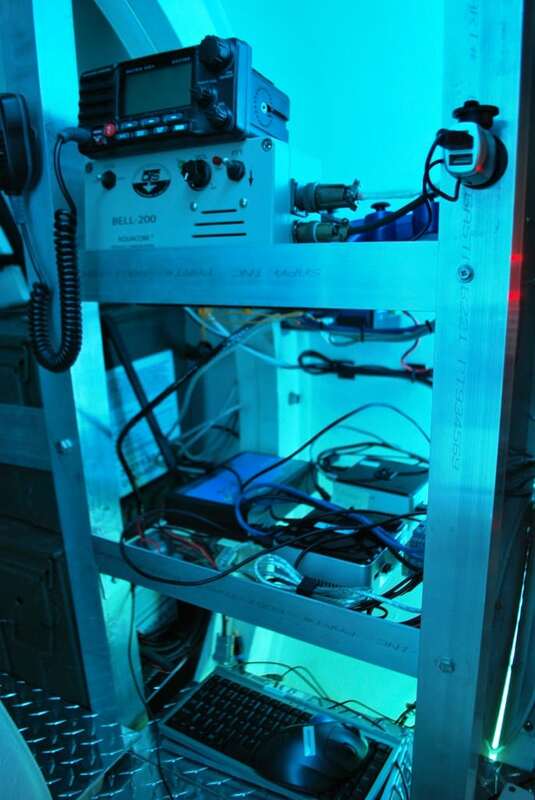 For some within Rush’s circle of wealthy elites, manned submersibles are a status symbol. The deeper they go, the better. A friend told Rush about a sub built for the late tycoon-adventurer Steve Fossett “that will go to the bottom of the Marianna Trench,” Rush says. 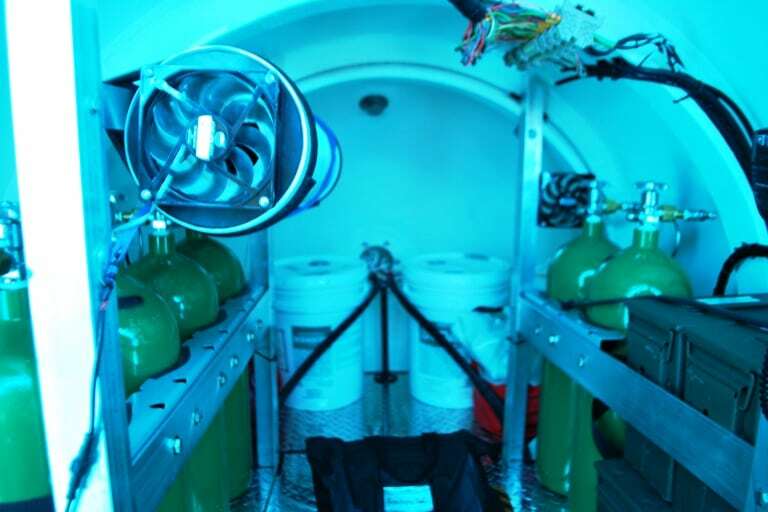 As his obsession grew, Rush learned more about the very small world of manned submersibles and recognized how little the world knows about the oceans—and how much money is being invested there. Rush co-founded OceanGate in 2009 with Guillermo Söhnlein, another entrepreneur focused on commercial opportunities in space and the oceans, with the aim of operating subs for charter to customers including adventure tourism operators, media, academic and commercial researchers, government and military contractors, and oil and gas producers. Enormous sums are being invested in the oceans for communications, natural resources extraction, pharmaceutical research, and more, Rush says. This new ocean economy is the backdrop of a recent Microsoft video depicting the future of productivity, which centers on education, research, and commerce in the oceans. At the end, a researcher deploys a small fleet of aquatic drones to measure production in a kelp farm. It raises a question Rush encounters frequently, as do proponents of manned spaceflight. Isn’t all of this better done by robots or remotely operated vehicles? Rush acknowledges the huge role these technologies play, but says there are scenarios where humans are necessary. “People are a cost-effective solution for situations that are un-forecasted,” he says. To that end, OceanGate is designing its subs to be more comfortable, easier to use, and adaptable to a wide range of commercial and research scenarios including surveying, data collection, film production, and testing underwater equipment.